If you are a Front-end developer, you probably know that you should keep up to date and stay close to new tools, trends, and workflows. So today I`ve gathered a list of time-saving, useful CSS libraries for you. 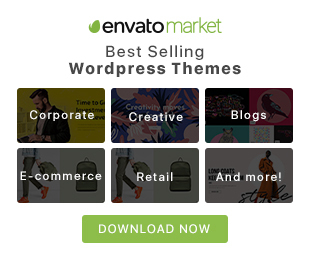 I hope that these tools will help you to improve your skills as well as your professional workflow. 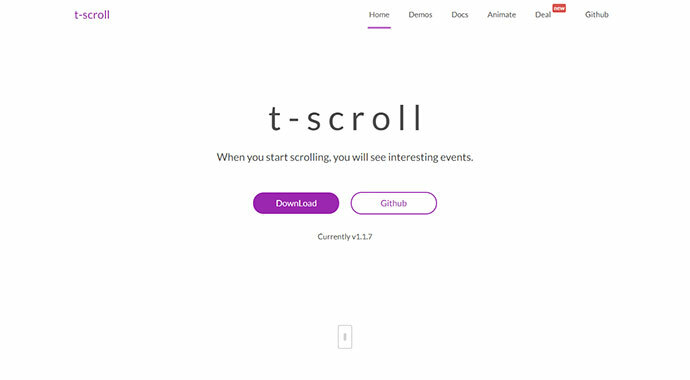 It comes with five different sliding animations, animated hamburger menu with three styles and complete new demo screens. 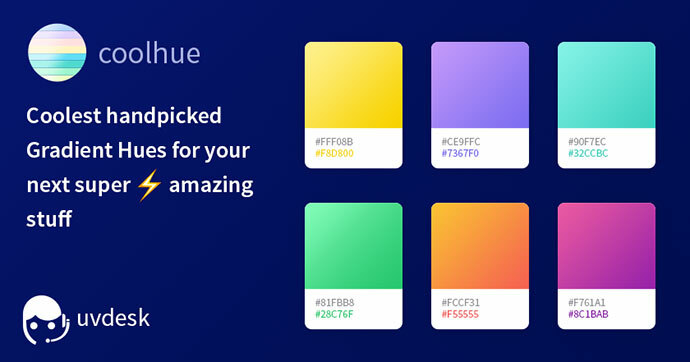 Coolest handpicked Gradient Hues and Swatches for your next super amazing stuff. coolHue has 60 coolest Gradients and the list is still growing. You can also personalize the coolHue Palette as per as your taste. 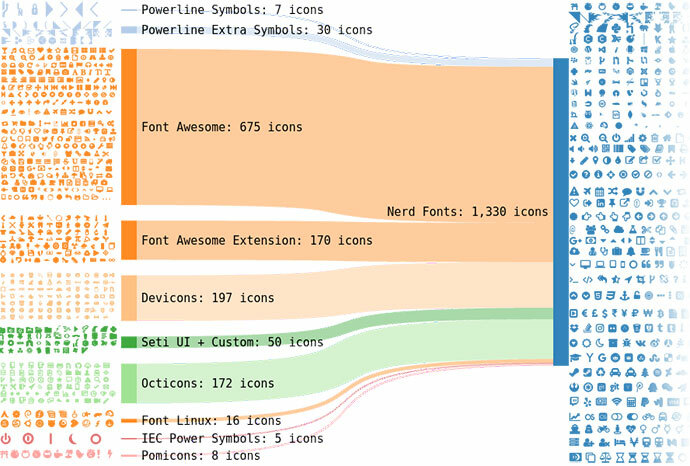 It is a project that patches developer targeted fonts with a high number of glyphs (icons). Specifically to add a high number of extra glyphs from popular `iconic fonts` such as Font Awesome, Devicons, Octicons, and others. Modern, minimal, a11y enabled, ultra lightweight css tooltip library. Just 1kb. 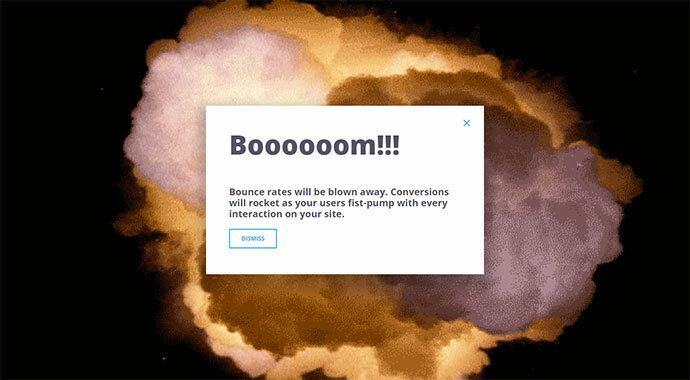 The Most Explosive Modal on The Web. 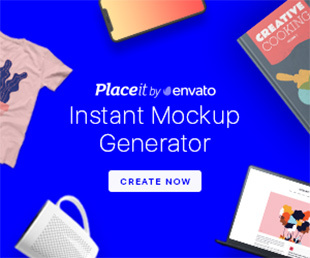 The mocka placeholder is a very simple content placeholder that you can use for your website or web application, while loading your page’s content. It weighs very little (about 500 bytes minified and gzipped), is fully customizable and you can easily include it in your project’s CSS file, by using the Sass mixin provided. 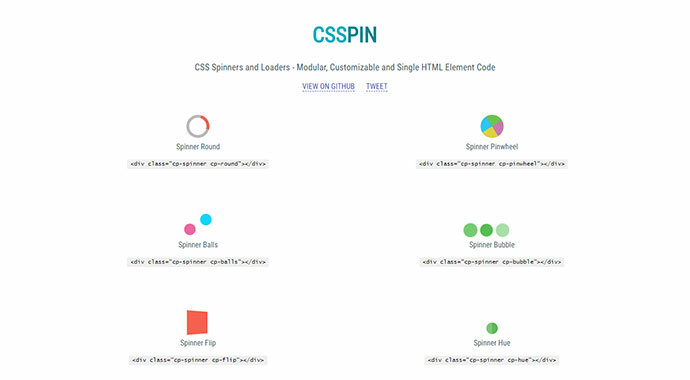 It has a different set of interactive Pure CSS Loaders and Spinners which are built on the top of LESS Preprocessor. 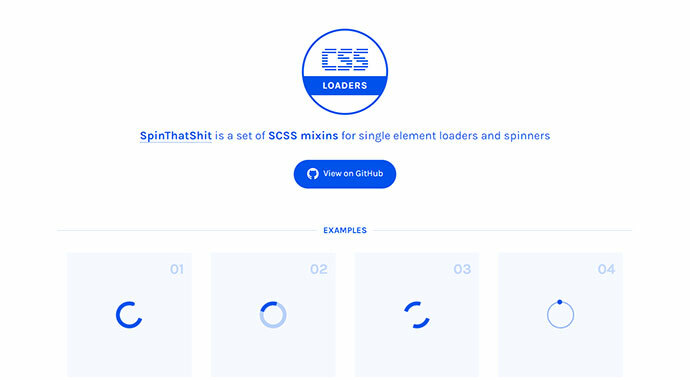 Individual Pure CSS Loader or Spinner can be easily customized and can be embedded with Single HTML Element in your next Dev Project. A set of SCSS mixins for single element loaders and spinners. 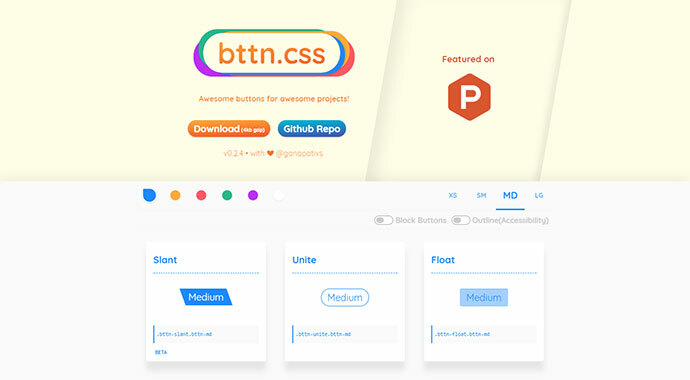 It is a collection of tasty CSS-animated hamburger icons. Also included is the source as a Sass library. It’s modular and customizable, so cook up your own hamburger. 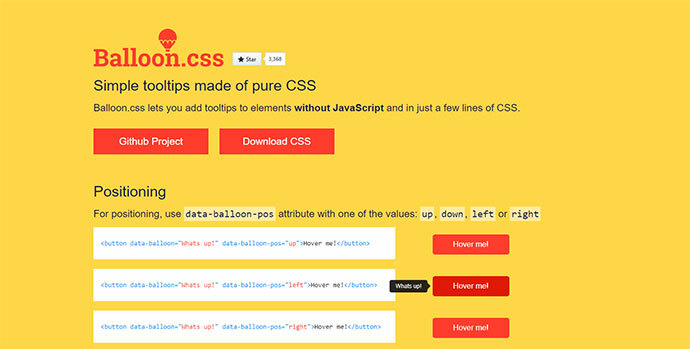 A tiny modern CSS reset. 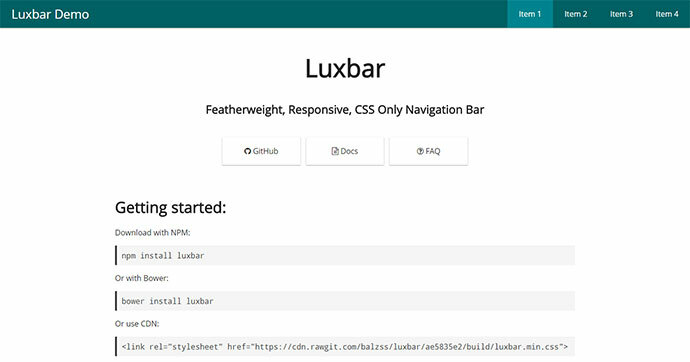 Featherweight, Responsive, CSS Only Navigation Bar. 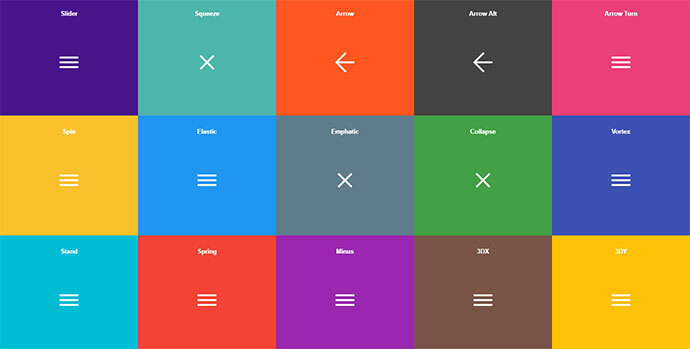 It is a bunch of cool, fun, and cross-browser animations for you to use in your projects. 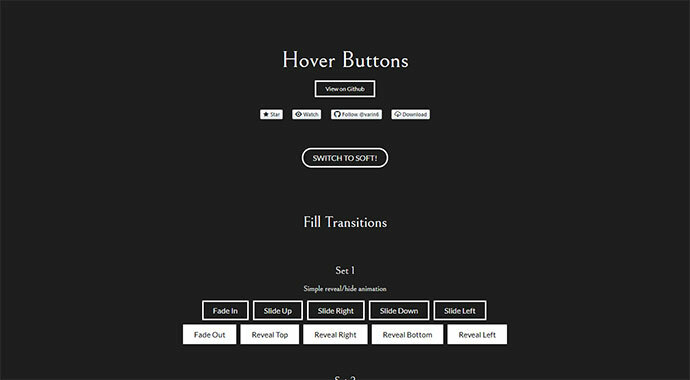 This is a porting to Web Animation API of the fabulous animate.css project. A back to the basics CSS starter kit. For when you don’t need the whole boot.